Today we had two trips and we had brilliant people for the rafting. 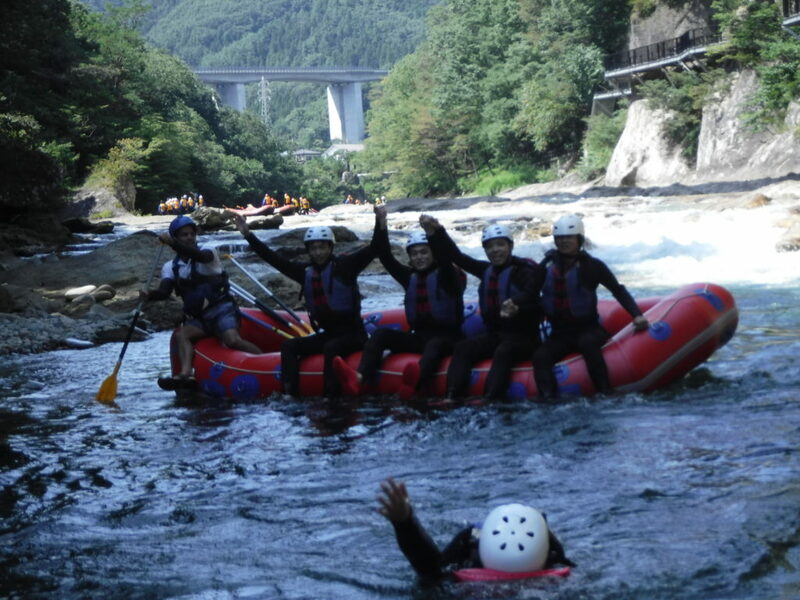 Some were first time rafting and some were already done many many time rafting. They use to travel and do many different outdoor adventure. This so nice to know from you all. And happy to see you again again with us, came to do rafting. This were really grateful you bring more friends with you. Thank you so mush everyone. See you again!!! !